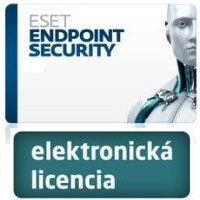 ESET Endpoint Security 50-99PC - 1r.aktual. 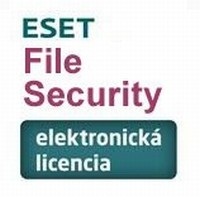 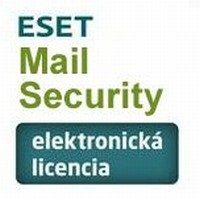 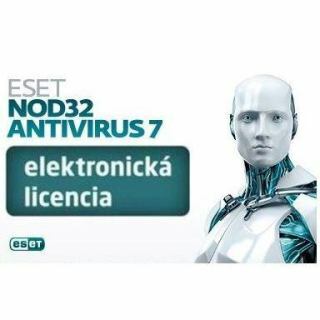 ESET Endpoint Security 25-49PC - 1r.aktual. 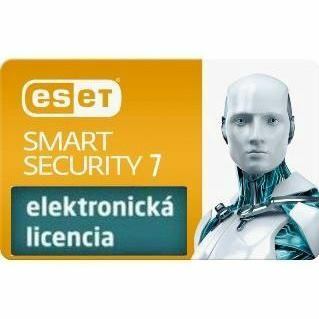 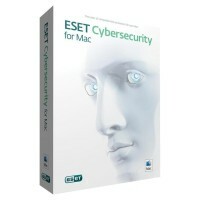 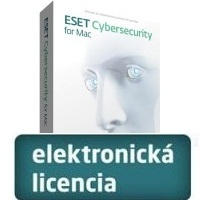 ESET Endpoint Security 5-24PC - 1r.aktual. 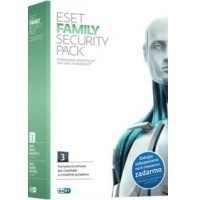 ESET Endpoint Security 50-99PC - 2r.aktual. ESET Endpoint Security 25-49PC - 2r.aktual. 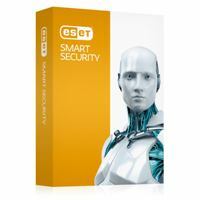 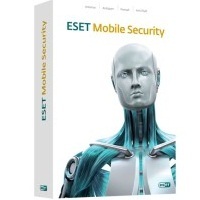 ESET Endpoint Security 5-24PC - 2r.aktual.